Remote Mount System – Allows convenient dashboard installation. 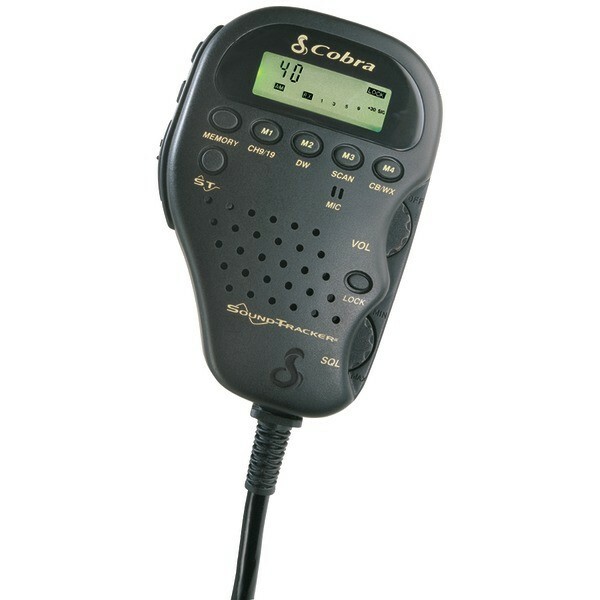 SoundTracker System – Cuts noise up to 90 percent for clearer communication. Illuminated LCD Display – For bright and clear visibility of display.